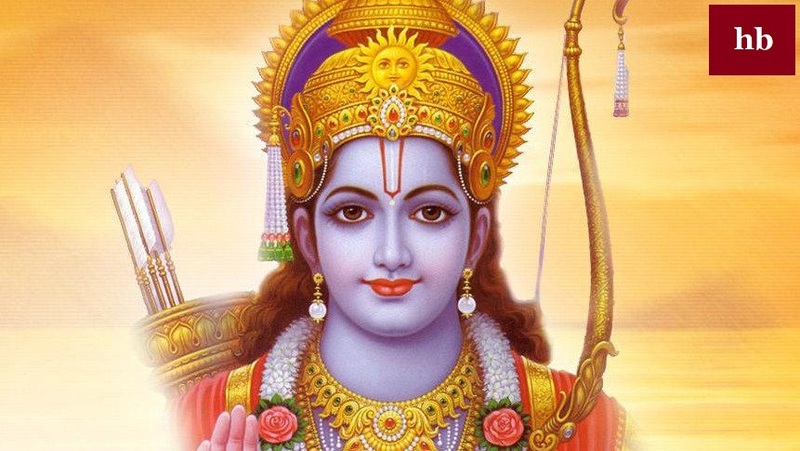 All Hindu gods to whom we worship daily in our life. Hindu is the oldest religion among all other religion. 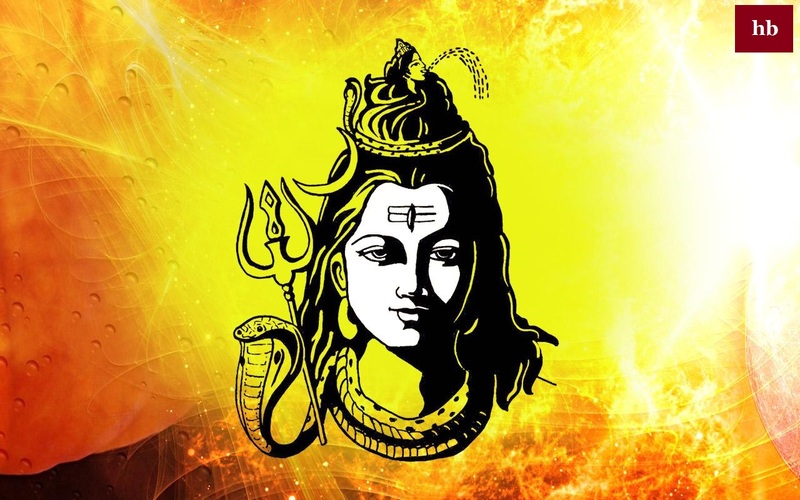 There are many gods in Hinduism Like Lord Shiva, Lord Vishnu, Lord Ganesha, Lord Brahm, Lord Hanuman and many more. 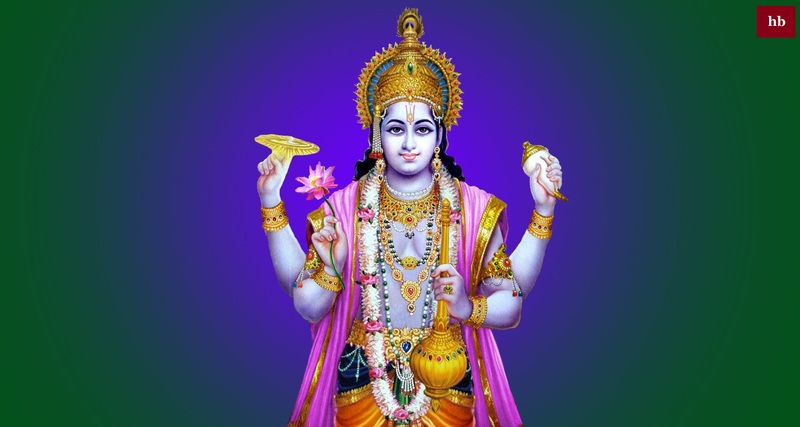 Every god has their own aspects of worship style in their Hindu deities. 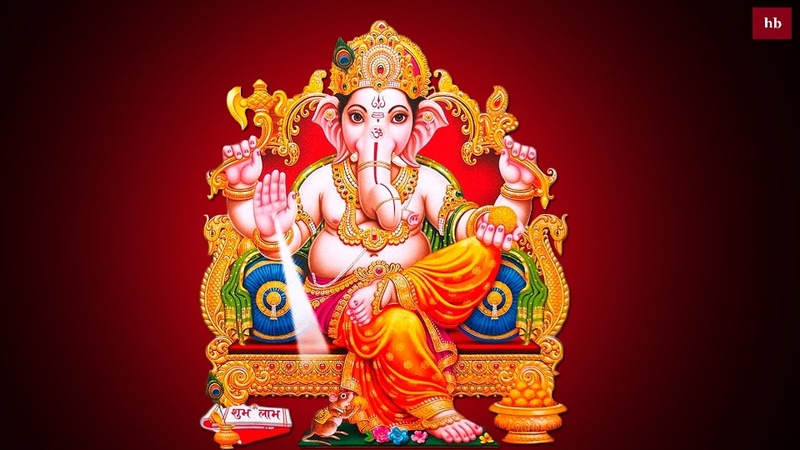 Hindu gods are worshipped widely around the world by their Hindu deities. Hindu dharma or religion is the oldest religion amongst all other religions. All Hindu Bhagwan are worshipped as per their deeds ,how lord Rama killed Ravana and end up his arrogance.